Games, Yoga postures, rhythm exercises, music & breath practices to enhance coordination, healthy posture, energy awareness & calm mind. 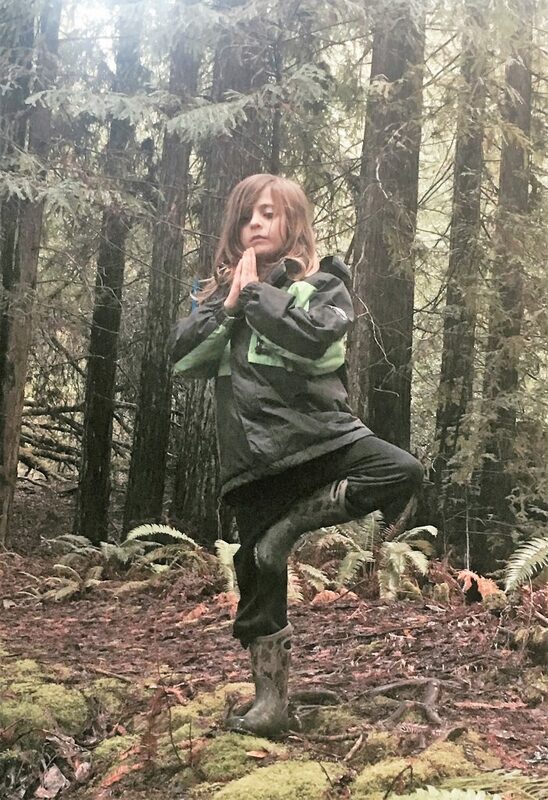 Learning is a reflective process and when the children observe healthy posture, flexibility, breath centred movement and quiet mind they can mirror qualities that will benefit them into their older years. Eden has been teaching Yoga for 15 years. She has taught at The Tree of Life School, Grace School and is now teaching at The Anderson Valley Elementary School. Her education includes Vinyasa Yoga, Anatomy, Outdoor and Nature led Curriculums and Meditation. She is a mother of a 9 year old son.